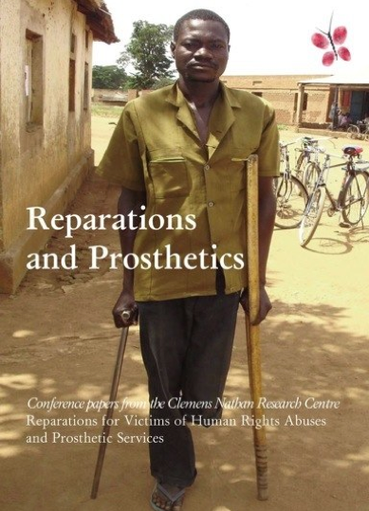 In November 2008, a group of distinguished speakers came together under the auspices of The Clemens Nathan Research Centre to present and discuss papers on the issue of Reparations for Victims of Human Rights Abuses and Prosthetic Services. This interdisciplinary panel brought extensive and varied expertise to bear on an important and timely subject. This book brings together all the conference papers and discussion in one accessible volume.